360° flexible rotation, accurate positioning. Pre-mounted delivery system, convenient operation. lock/release mechanism, safe placement and detachment. M.A. Astarcioglu, etc., Ceraflex versus Amplatzer occluder for secundum atrial septal defect closure, Multicenter clinical experience, Herz. 2015 Apr;40(Supplement 2):146-150. Epub 2015 Feb 8. Accelerate endothelialization and close defect rapidly. Soften Nitinol material and provide a more compliant and flexible implant. Offer potential benefits to decrease the chance of clot formation on the left atrial disc with braided technology instead of distal clamp. 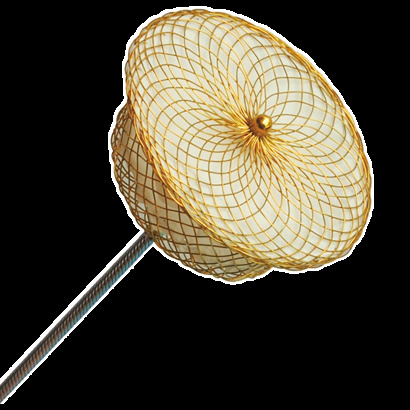 Offer better adaptation in the interatrial septum with flexible disc. PTFE membrane was sewn into PDA devices to decrease residual shunt. PET membrane was sewn into the ASD/PFO devices to get lower profile sheath. Between 2010 and 2014, 125 patients underwent atrial septal defect closure with the CeraFlexTM septal occluder (n=58) and the Amplatzerseptal occluder (n=67) under transesophageal echocardiography guidance. Patient characteristics, the stretched size of the defect, device size, and fluoroscopy time were similar between the groups. The immediate and follow-up complete occlusion rates for both groups were 100%. There was no device embolization, procedure-related stroke, or pericardial effusion. 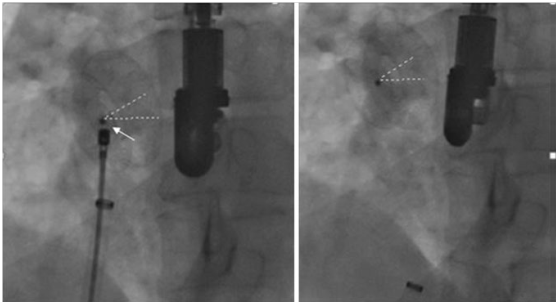 From the study, the CeraFlexTM septal occluder is a safe and efficient device for closure of secundum atrial septal defects with no procedural complications. The CeraFlexTM has similar outcomes when compared with the Amplatzer septal occluder device. The advantage of the CeraFlexTM septaloccluder device is that it can be deployed without the tension of the delivery catheter.